Welcome to All Kids 1st Learning Academy. Here, we are passionate about education and providing your child with the tools to be successful in life. We provide high-quality child care at an affordable price, in an enriching and stimulating atmosphere, delivered by certified education professionals who care about your child’s well-being and growth. With our superior focus on academics, our students leave prepared for kindergarten and beyond. 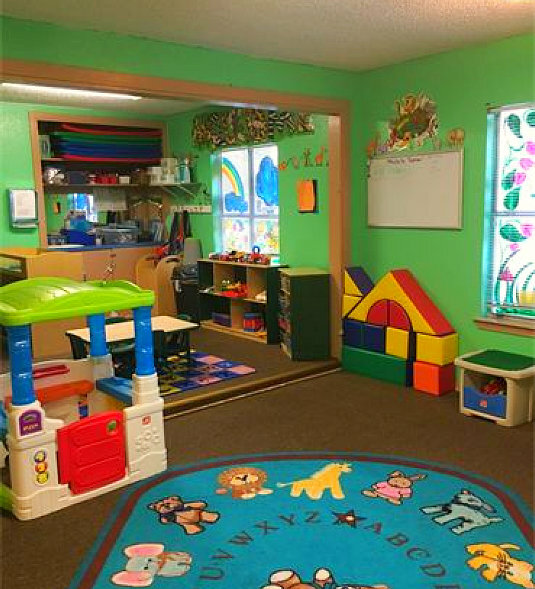 All Kids 1st Learning Academy is a premier preschool in San Antonio, Texas that falls second to none. While there may be other preschools in the area, we are proud to say that through our comprehensive curriculum, highly trained educators, and state-of-the-art facilities, we stand out from the rest of our competitors. Experience the All Kids 1st advantage today! Contact us at 210-822-7777 to learn more.